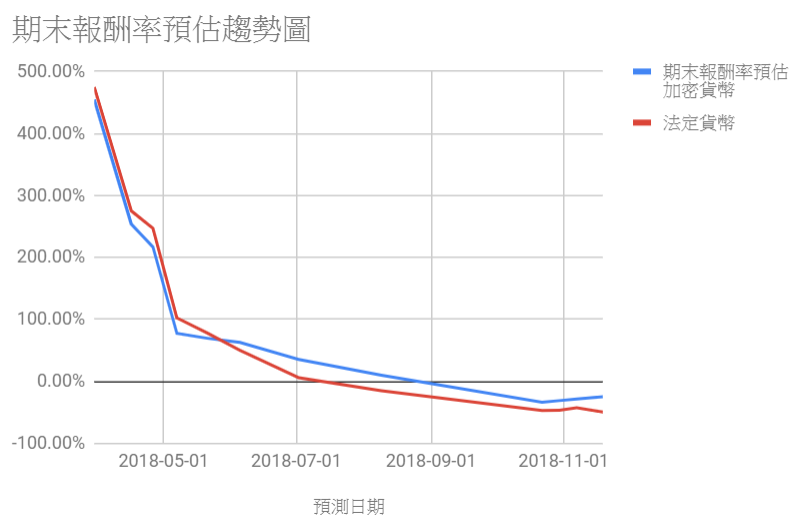 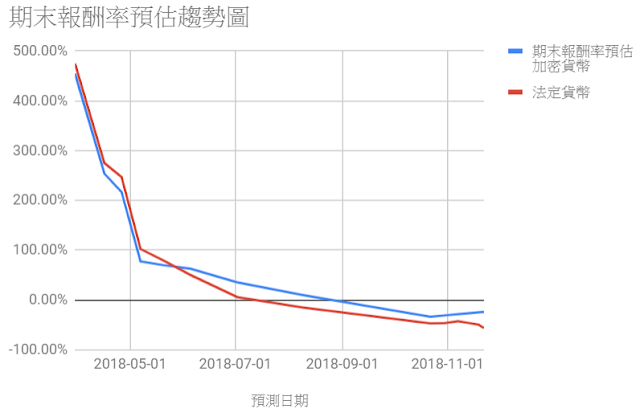 潮州計畫定期報告 - 自己的合約自己救, 預購半年期維護費用, 完成! 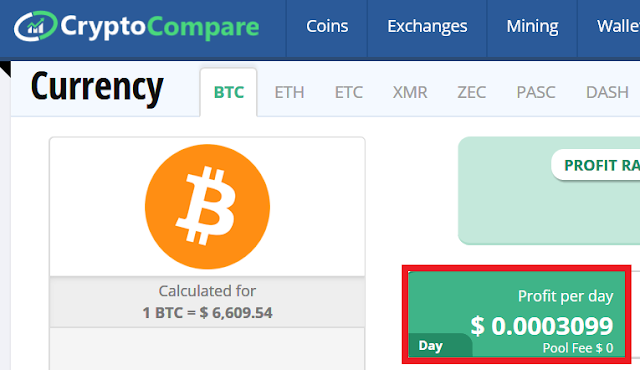 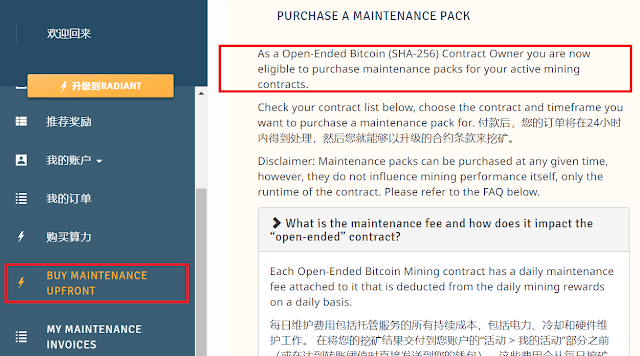 As a Open-Ended Bitcoin (SHA-256) Contract Owner you are now eligible to purchase maintenance packs for your active mining contracts. 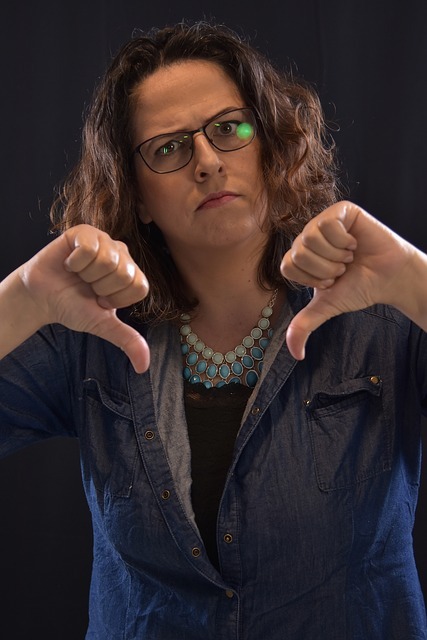 Any contract that is upgraded with a maintenance pack automatically retires from the 60 Day grace period. 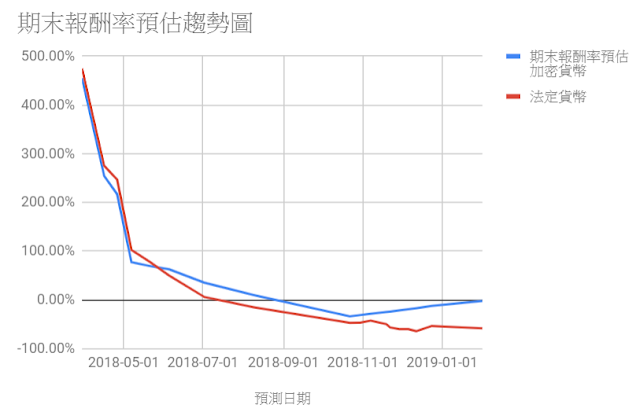 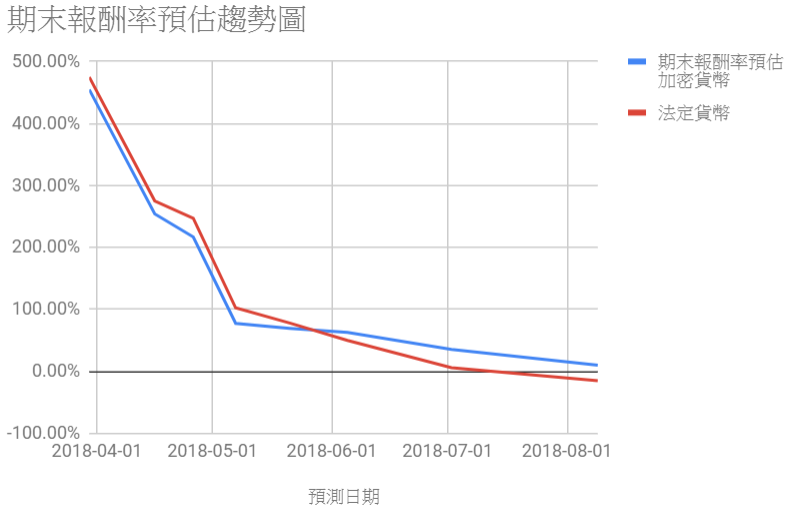 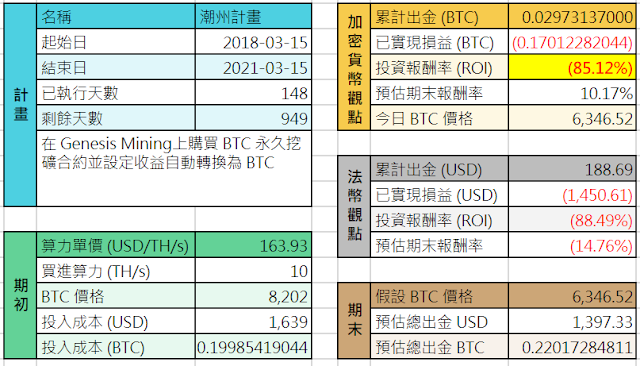 A contract will only re-enter the 60 Day grace period if the maintenance pack runtime is concluded and the contract remains to produce daily mining outputs that are lower than the daily maintenance fee. 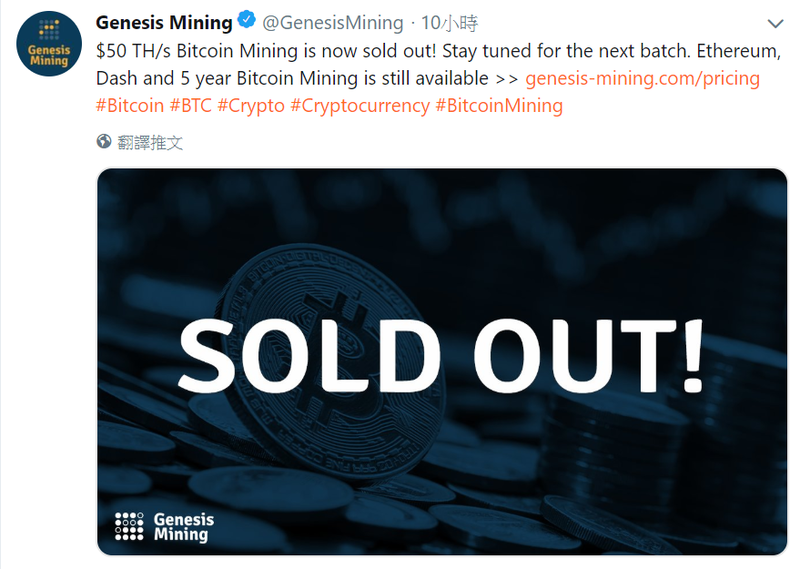 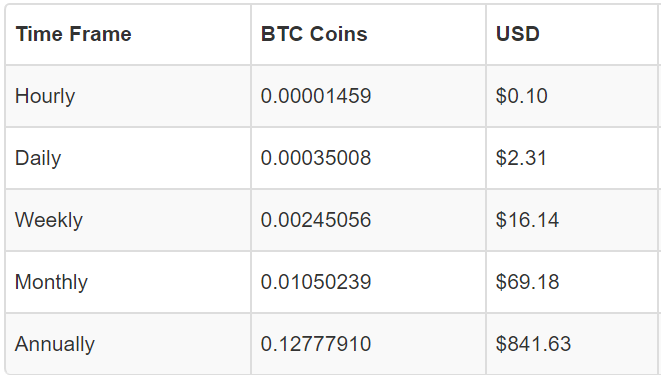 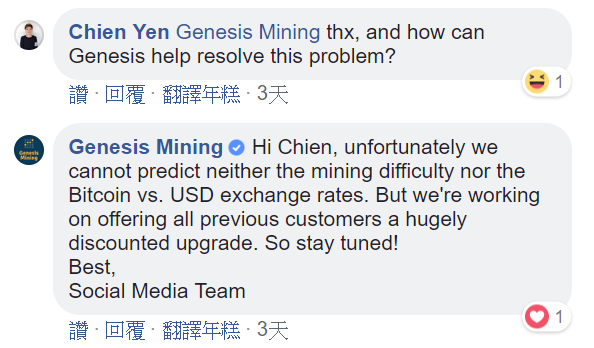 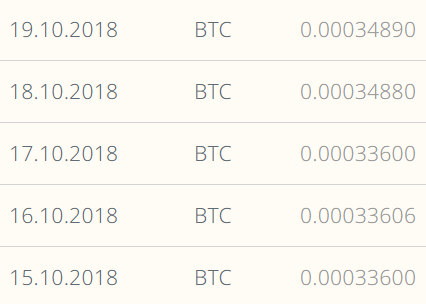 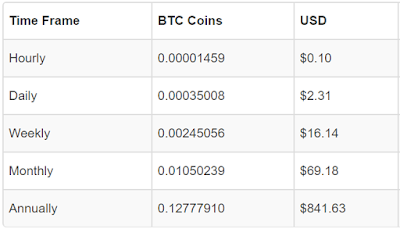 Genesis Mining 所提的舊客戶 Radiant 升級方案值得購買嗎? 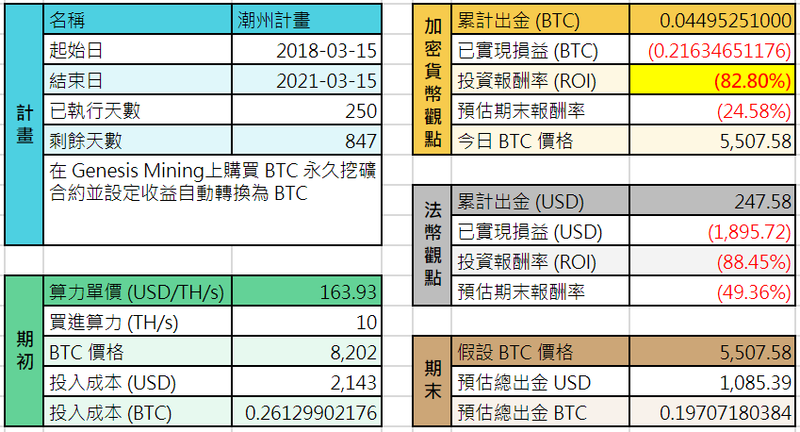 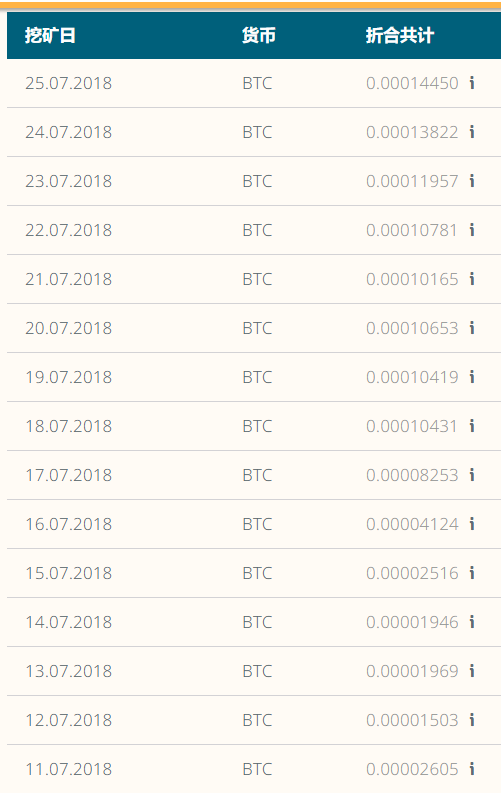 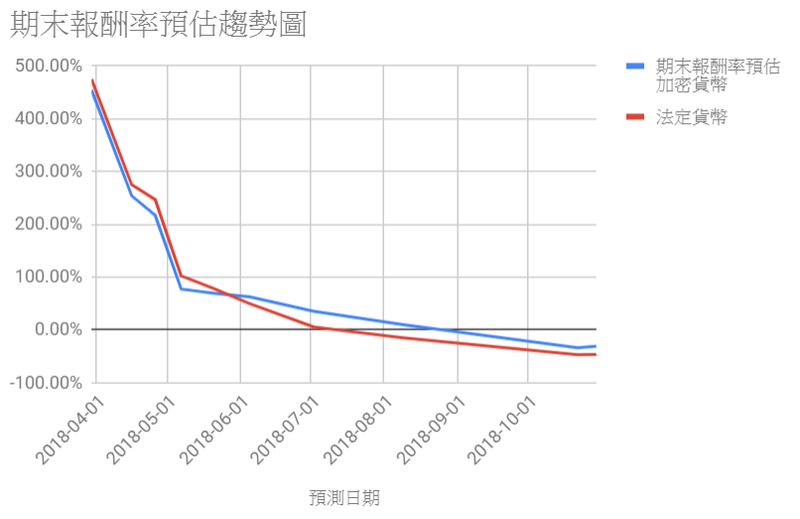 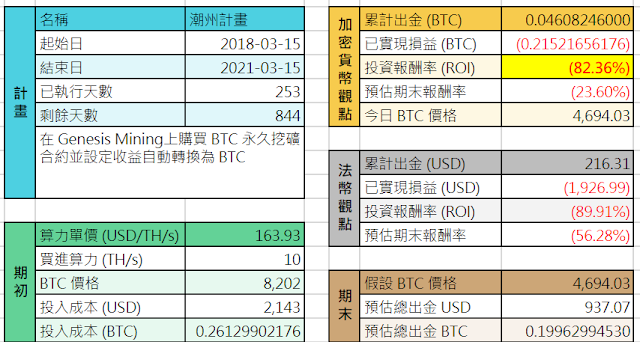 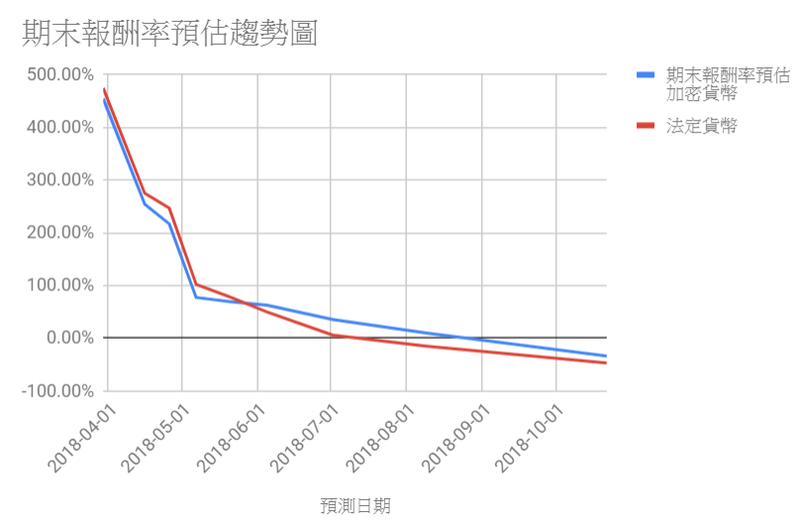 跟在 HashFlare 之後, Genesis Mining 也開始零收益了 !